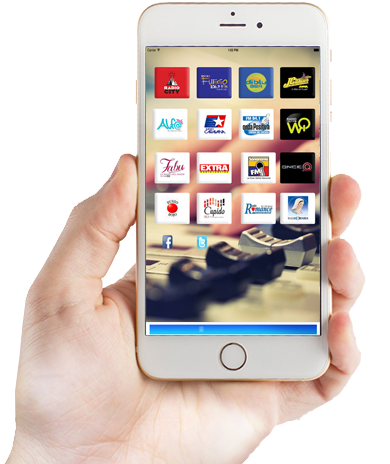 The best radios of Ecuador in one click. You can use other applications when you use it. It is advisable to use wifi to stream unlimited or you can also use this application with your data plan cellular operator.